River Clinic treats skin disorders holistically and naturally, free of steroids and antibiotics. Herbs are completely natural, have few side-effects and are well suited for the long-term management of chronic skin conditions. 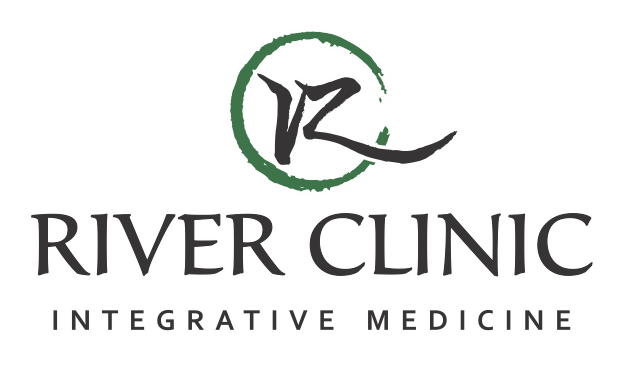 River Clinic has considerable experience in combining oral and topical herbal medication to obtain the most effective results. 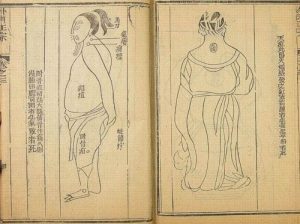 We have also developed acupuncture techniques to relieve itching skin disorders. Acupuncture is very effective in reducing stress that is associated with skin flare-ups and helping to manage the psycho-social stigma associated with disfiguring skin conditions.